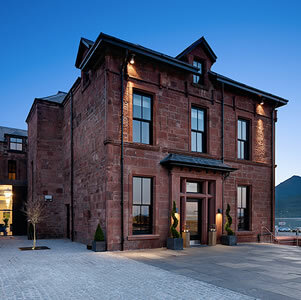 Use your gift voucher towards the cost of your visit to The Douglas Hotel. Gift Vouchers are Valid for 12 months from the date of purchase. Vouchers will not be replaced if lost, and cannot be transferred. Your gift voucher(s) will be automatically emailed to the email address you entered during the purchase process.